If you’re a fan of RTS games (real time strategy), then you probably regret that the majority of them are computer only games. After all, you probably spend just as much or more time away from your computer as you do on it, and that’s no reason to have to live without your favorite games. 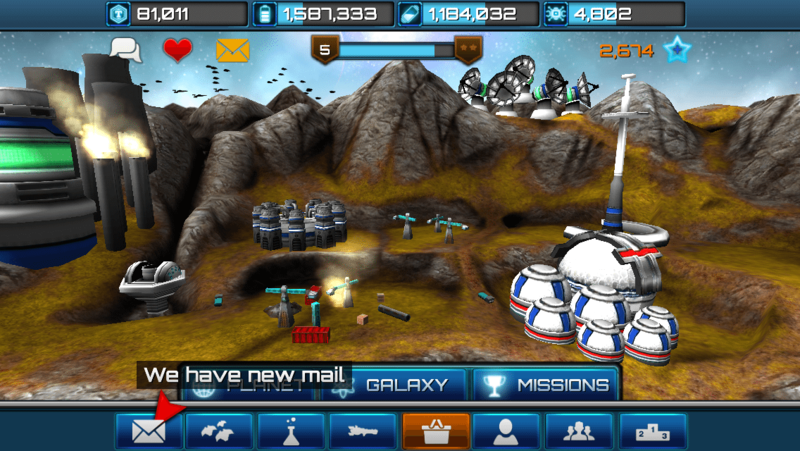 If your favorite games happen to be space age RTS games, then you’re in luck, because Colony Attack is just that. An RTS MMO app that’s quite easy for anyone to play. It’s also available for Android, iOS, and Kindle, so you can play it on pretty much any device you have. 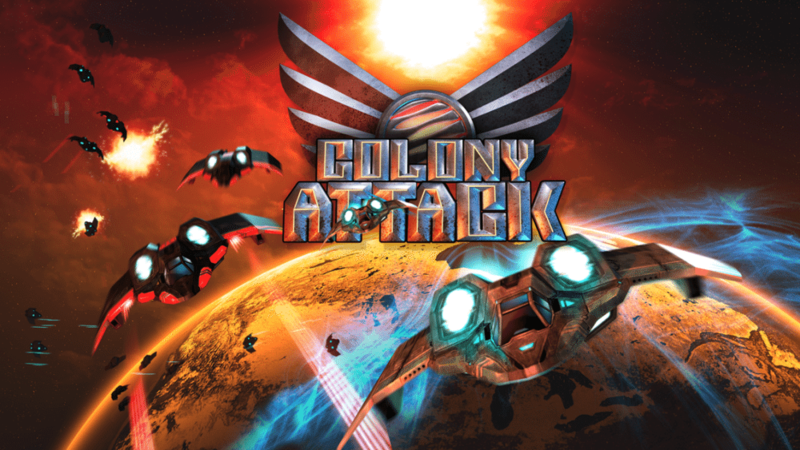 Colony Attack is similar to a stripped down version of StarCraft from Blizard. 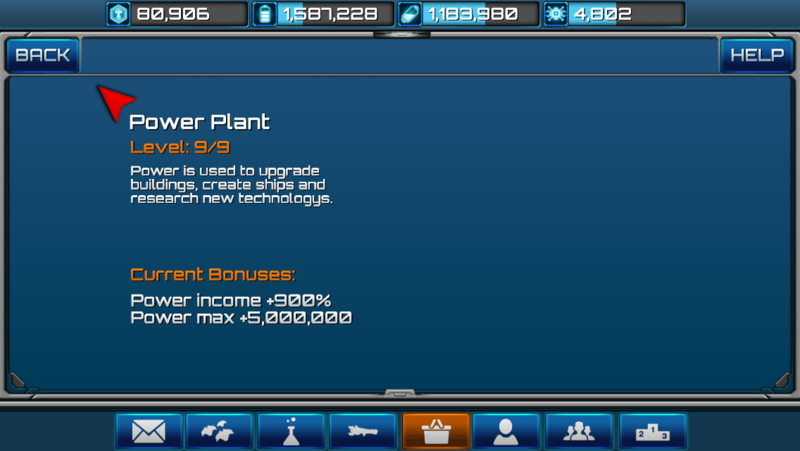 You start out with a planet, where you begin building your colony of mines, ship platforms, and of course, ships. You also start out with a limmited number of available ships, which you can upgrade by researching (after you build your research center). The Mission area gives you goals which you can work towards, many of which are as simple as upgrading a building, but to provide you with some guidance when you first get started. Then, once you build ships, you can go head to head against debris, stars, Empires, and other players. Energy – Just like other RTS games, Colony Attack relies on energy to allow you to do things. Colony Attack specifically uses three different types of energy, Plasma, Titanium, and Power, each of which need their own mines. The more you have, the more you can build, research, and create. Elite Member – You can choose to upgrade your account to ‘Elite’ for $4.72 a month (which is actually a really decent price compared to many other apps). 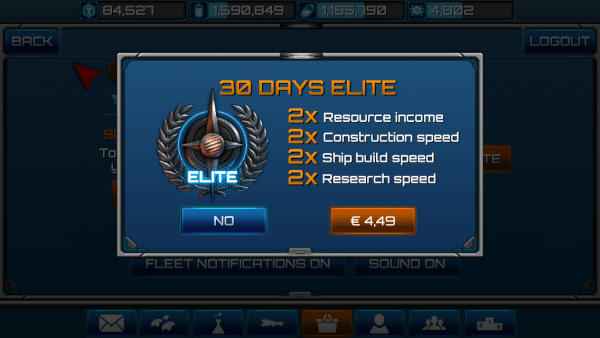 Elite players have access to several types of ships not available to anyone else, and their research, construction, and mines go twice as fast. If you are a power player, it is definitely worth it. Ships – Colony Attack has a system of ships, some of which are considerably more powerful than others. 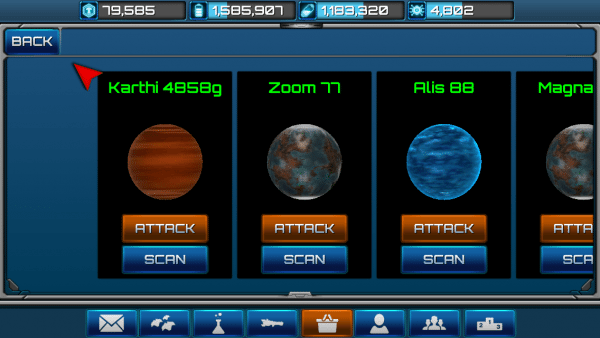 Some are for carrying cargo, which you can get by attacking other players or exploring stars and debris fields. 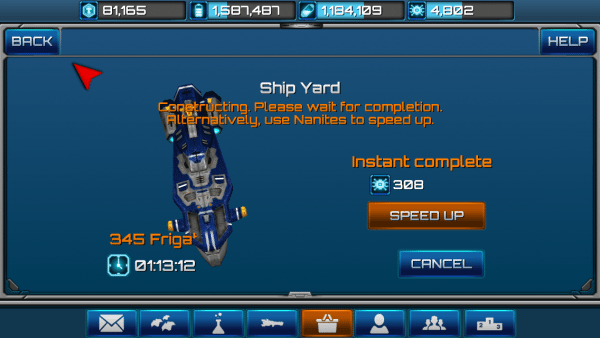 Leveling System – Colony Attack also has it’s own leveling system, which is made up of points that you earn by killing other ships. You can earn points by being attacked, by attacking others, by wiping out an Empire (NPC), or by killing any other sorts of players. Colony Attack is a fun, albeit simple, app that you can have a lot of fun playing. It doesn’t require a great deal of attention so it is not suitable for killing hours of your time, but if you like RTS, then it is a great app. Unfortunately there aren’t quite as many things to do in it as on a paid game like StarCraft, but it is completely free unless you choose to upgrade. You can also sign in from nearly anywhere including all of your devices, and your Facebook. The only tricky part is that it has trouble recognizing your password across devices. Colony Attack does have a couple of cons. What battery life? 9 hour Kindle Battery reduced to about 3 hours. You can’t expand to other planets. While it’s not perfect, and it’s definitely not the busiest game ever, Colony Attack offers an excellent free RTS strategy game to anyone with a browser or a tablet/phone. It’s fun, it’s engaging, and it’s worth at least a month’s worth of entertainment while you build your colony and explore your neighboring planets.